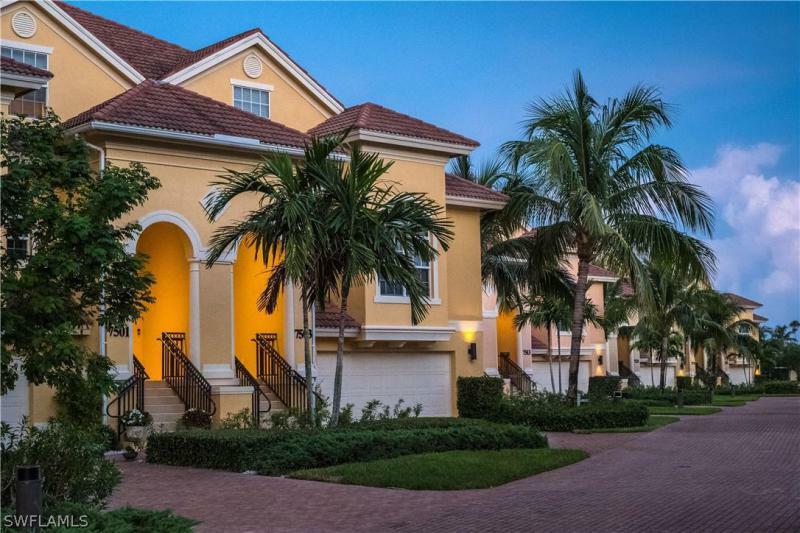 Here you will find luxury community living with inviting lake and golf course views. Each condo offers 9 ft. ceilings in the bedrooms and living areas, oversized floor tiles, individual lanais and covered parking. As a resident you may also enjoy the sandy beaches of the nearby Gulf of Mexico, boating in Estero Bay, and leisure activities such as tennis, golf and fishing, with restaurants and shops just a short walk away.